Plan to buy a home upon graduating from Medical School? This is the loan for you. If you plan to buy a home upon graduating from Medical School, this is THE loan for you. 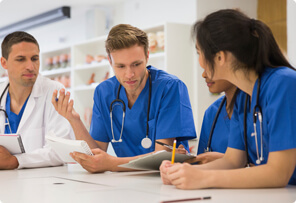 There are many companies that market to medical students, but the truth is that they do not have the TRUE Physicianloans program to offer. So what is the Physicianloans program and how does it benefit you as a graduating medical school student? The typical scenario is that you will graduate around May, with a lot of student loans and maybe some savings and assets, but not much. 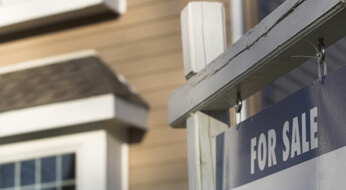 You are scheduled to begin your residency in July, yet wish to purchase a respectable home in May or June, even though your debt ratios may be a bit high for now. You also would like to purchase with little or no money down, and wish to keep your payments as low as possible. Not to mention, you are extremely busy during this time period, so you need a smooth and hassle free process with NO surprises. The goal is to get the best loan you can for the next 3 – 5 years while you are in residency. While this profile may not be accurate for all medical students, it certainly is the majority. That is why our Physicianloans program is what you need! 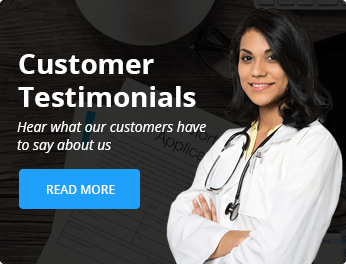 Why is our Physicianloans program the perfect product for you? Only available to MDs DOs DDSs DPMs and DMDs - and those soon to be. 100% Financing - No Money Down - We know you are finishing school and probably have not saved enough for a large down payment. 50% DTI (Debt to Income) allows you to qualify for more home. We make approvals easy - We make it easier to qualify for a home by allowing higher debt to income ratios and not counting student loans in those ratios. 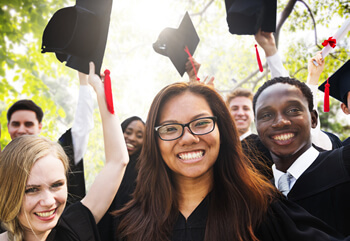 Student Loans treated in a special manner - Making it much easier for you to qualify. Are you aware that standard loan guidelines including Fannie Mae must still count student loans payments even if the loan is deferred? Close on your home up to 90+ days before beginning residency - Most companies require either prior work experience or to already be on your job. We make it easy for you to move into your new home right after graduation. No need for a pay stub. Up to 3% Seller contributions are allowed - meaning you can structure your purchase so that the seller pays ALL your closing costs. Come to closing with $0. And let's not forget GREAT RATES! The personal loan that finances expenses associated with finding a residency and helps cover the costs of relocating after graduation.